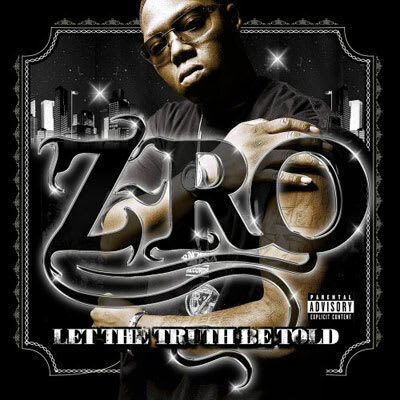 #14: Z-Ro "Mo City Don (Freestyle)"
Though best known for his bleeding honesty, it's this ferocious freestyle over the classic "Paid In Full (7 Minutes of Madness)" beat that stands as the most memorable cut of Ro's RAL era. Bonus points for folding Geto Boys' "Crooked Officer" into the track. Even when he was one of their most popular rappers, Ro always remained Rap-A-Lot's biggest fan.